Rediff.com » Movies » 2020 looks awesome. Here's why! Amazing movies coming up in 2020. Barely three months into 2019, film-makers have already started grabbing important dates in 2020 to release their films. And with only 52 weeks to choose from, clashes are bound to happen. Ironically, the best holidays are still left vacant. So there's Ganesh Chaturthi (August 22), Dussehra (October 25) and Bollywood's favourite festival, Diwali (November 14) still up for grabs. Here's a look at 2020's big releases. After enjoying a Republic Day release with Manikarnika - The Queen of Jhansi and scoring high, Kangana Ranaut wants an encore next year. Her next film Panga is directed by Ashwini Iyer Tiwary (Bareilly Ki Barfi fame) and sounds like fun. Valentine's Day, ironically, is not known for romantic day releases. But after the success of Gully Boy, next year will see two romances up for release on this day -- Love Aaj Kal 2 (the title is yet to be finalised) and Malang. 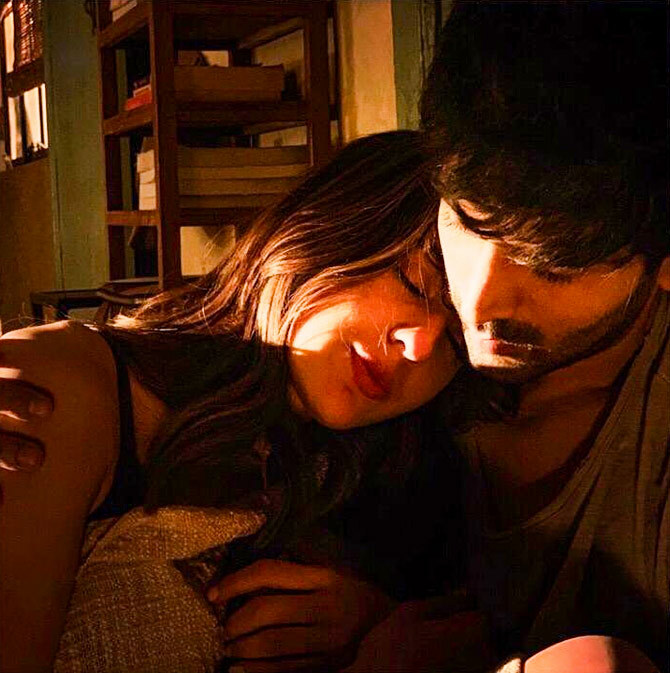 The Love Aaj Kal sequel will be directed by Imtiaz Ali and stars Kartik Aaryan and Sara Ali Khan. Malang stars the Aashiqui 2 jodi of Director Mohit Suri and actor Aditya Roy Kapur as well as Disha Patani, Anil Kapoor and Kunal Kemmu. Sajid Nadiadwala's biggie Baaghi 3 will arrive in March. Tiger will be seen in the third installment of this successful action-packed franchise with Director Ahmed Khan. The film release a few days before Holi, and cash in on the festival of colours. Ranveer Singh's 83 has been making waves for some time now. 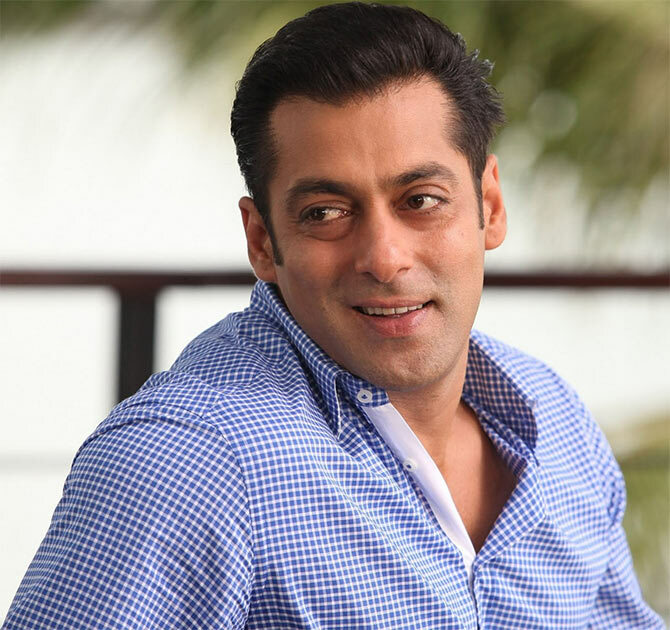 Based on India's famous World Cup win in June 1983, the film has Director Kabir Khan stepping into a different zone after Tubelight. 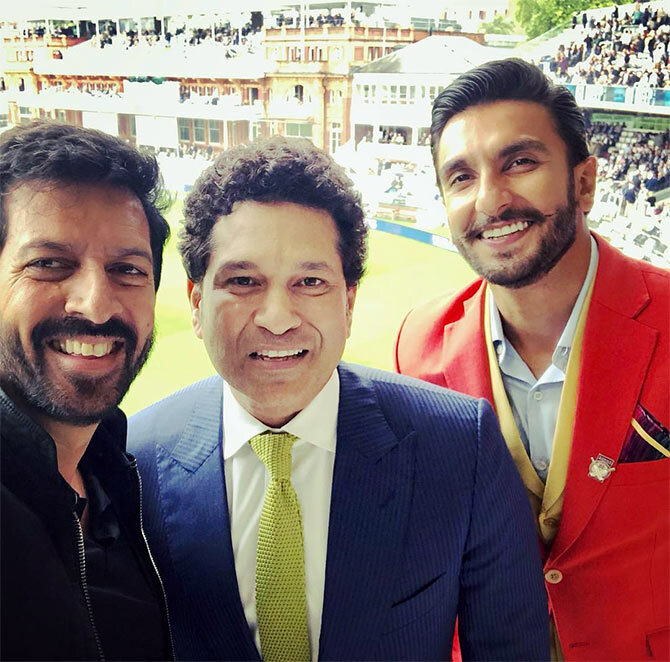 Ranveer plays Kapil Dev, leading an ensemble cast. As many as four films have been announced for Eid 2020. 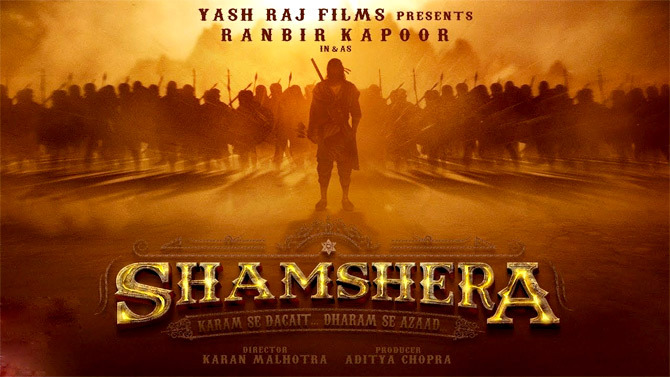 The first to claim a stake over the date was Yash Raj Films with Ranbir Kapoor's Shamshera. 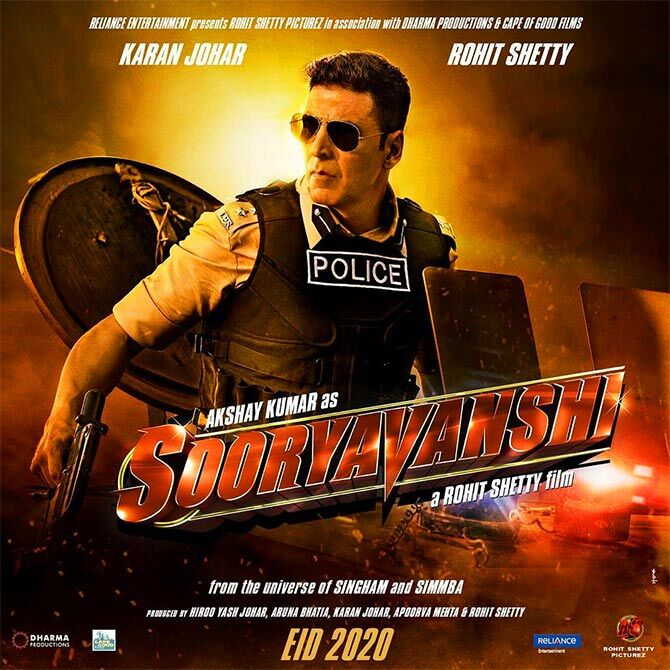 Akshay Kumar and Rohit Shetty then announced their collaboration, Sooryavanshi. Then, there's S S Rajamouli's RRR, starring Ram Charan Teja, NTR Jr, Alia Bhatt and Ajay Devgn, and Sanjay Leela Bhansali's Inshallah, starring Salman Khan and Alia. Ajay Devgn has taken over the Independence Day weekend with his film, Bhuj - The Pride of India. Given the film's patriotic flavour, set around the 1971 War, this release date seems ideal. Is Tiger trying to make Gandhi Jayanti his annual release date, like Salman's Eid? 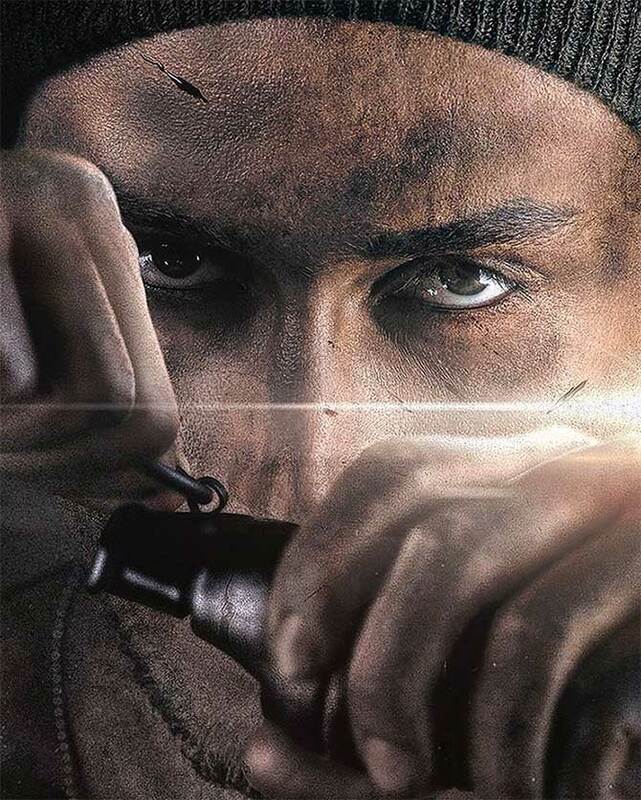 This year, we will see Tiger and his yet-untitled film with Hrithik Roshan come up for release. It has been directed by Siddharth Anand (of Bang Bang fame). 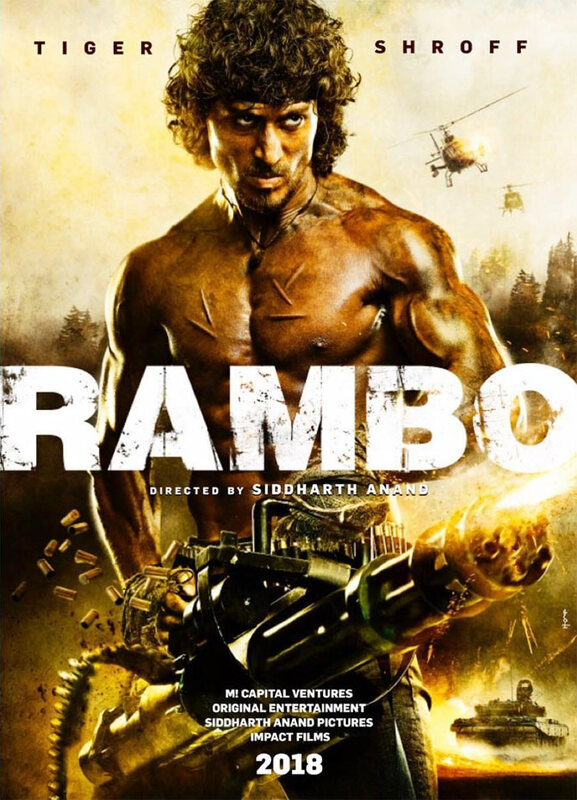 Next year, we will see him in Rambo, directed by Siddharth once again. Interestingly, Bang Bang also released on Gandhi Jayanti. 2020 will end on a crescendo with Director Luv Ranjan bringing together Ajay Devgn and Ranbir Kapoor again after Raajneeti.